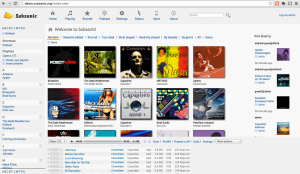 Why to Get Online Subsonic Video Server? Do your friends have better songs? Tell them to upload their songs to your Subsonic server and let them envy you! Traveling across the globe? Your music is still with you…just tune in online and get immersed in your music! How Do I Get Started with Subsonic Server? 3. 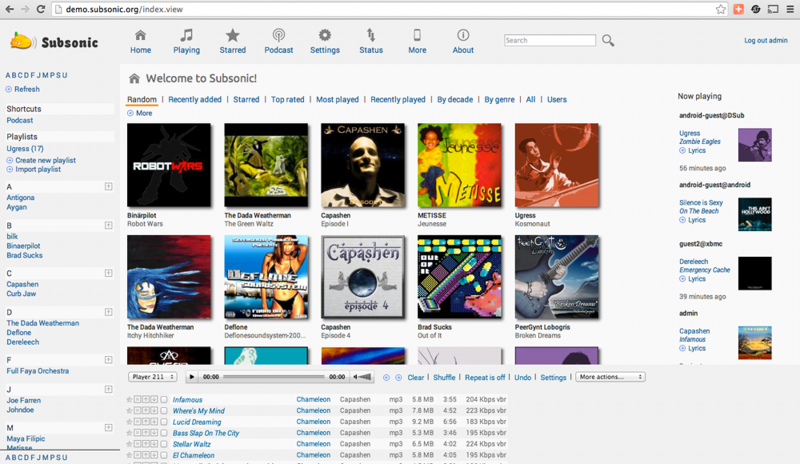 Upload your music and video files to your new server and start listening instantly by launching Subsonic online. 4. Check out all the Subsonic Apps and start watching and listening on your iPhone, Roku, Chromecast, Android tablet and more. Once you outgrow your current video hosting plan, you can easily upgrade to the next higher video hosting plan at anytime! All you have to do is contact our technical support team and they will walk you through it. Your video hosting plan will be upgraded within 24 hours and you will not lose any of your existing data.